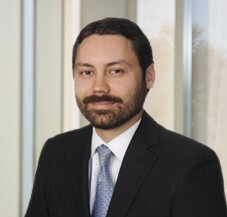 Adrian A. Asli is an Associate in Cummings & Lockwood's Corporate and Finance Group. His practice focuses on representing financial institutions in secured lending and asset based finance transactions. Prior to joining Cummings & Lockwood, Adrian served as director of an investment management firm and as a managing associate and associate at international law firms in New York and Florida.